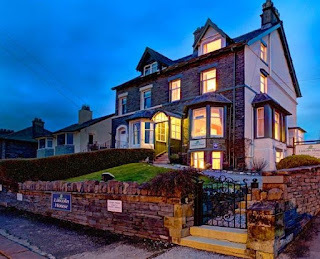 Lincoln House is in the Cumbrian market town of Keswick. 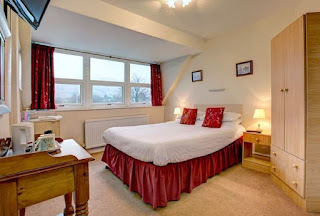 It offers comfortable guest rooms that are ideal for those who want to explore the Lake District. Breakfast is included within the room rate and is made using the finest local produce. There is no better way than to start the day with a hearty full English breakfast cooked to order. Vegetarians can be catered for along with any special dietary requirements, please advise when booking. Keswick is a great place to stay if you are looking to explore the Lake District. There is superb fell walking locally with routes to suit all fitness levels. Those who enjoy watersports will find that nearby Derwenwater is very popular. Here you can go sailing, windsurfing, canoeing, rowing and fishing. The town itself is well known for its excellent restaurants, tea shops and inns, offering something for every taste and budget.